Rod Mausshardt | WALSH Construction Co.
Rod is manager of WALSH’s award-winning Environmental Health and Safety Department. His personal involvement in training employees and monitoring jobsites for safe practices results in safe work conditions for all WALSH projects. A seasoned professional with 26 years of experience in construction safety management, Rod has Safety/OSHA certifications ranging from excavation and rigging to fall protection and steel erection. 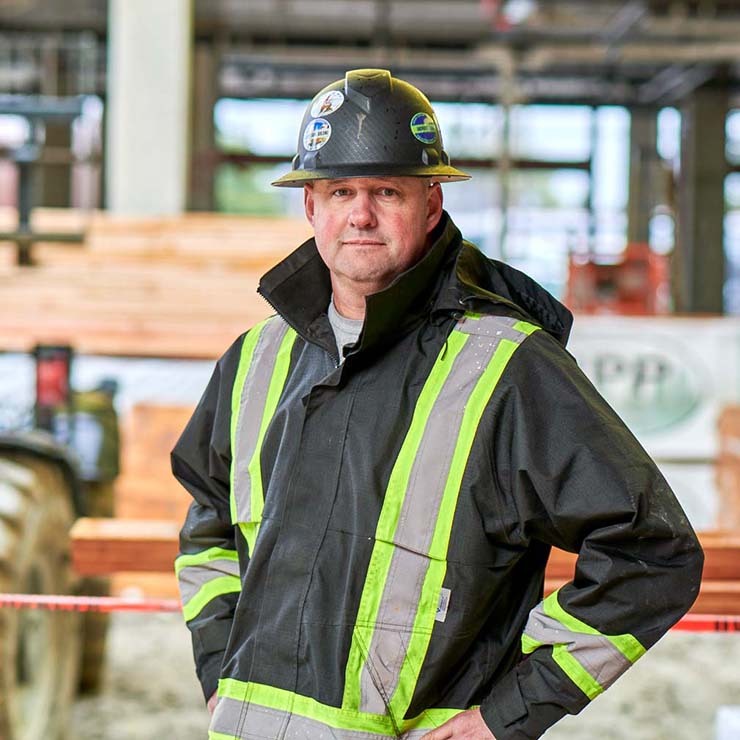 Rod’s ability to work with all members of the project team, strong communication skills and extensive experience in safety training program audits contributes to an effective safety culture.